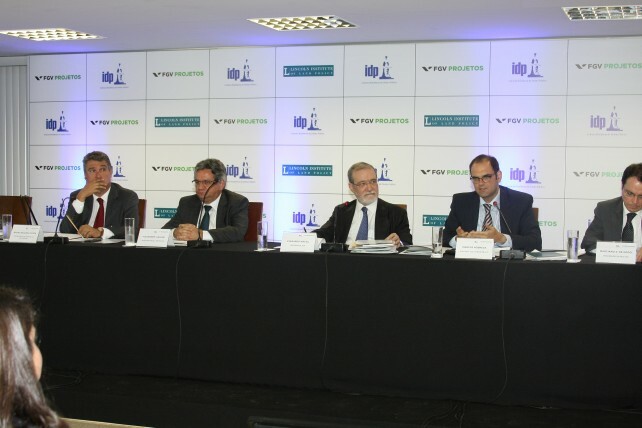 On 8-9 October, FGV Projetos and the Brasília Institute of Public Law (IDP), in partnership with the Lincoln Institute, held a seminar in Brasília on Challenges of the Urban Real Estate Property Tax (IPTU) in Brazil. 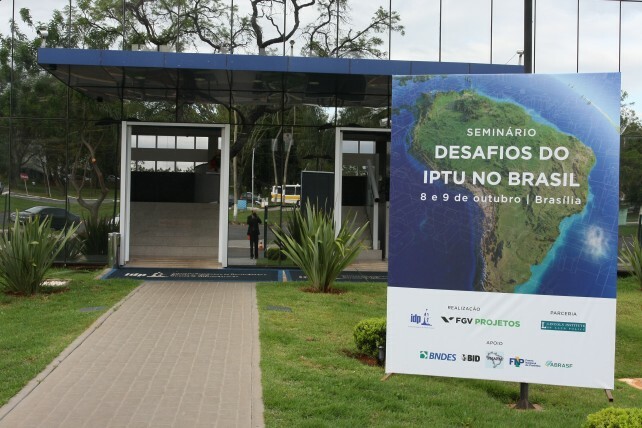 The event brought together 33 authorities and scholars who debated the role of the IPTU. A total of approximately 300 people attended the seminar, including Mayors, representatives of Ministries and Secretaries of various states. 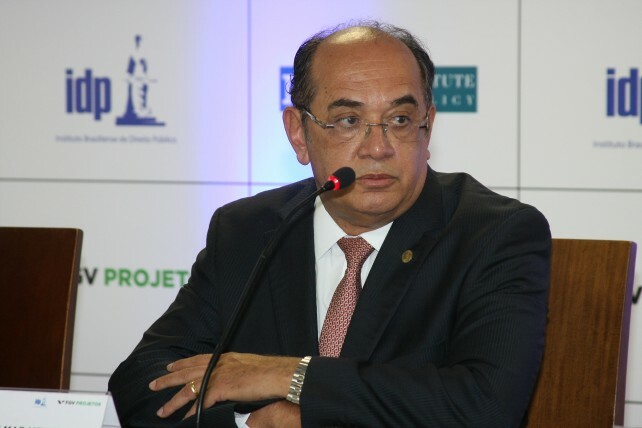 Gilmar Mendes, Minister of the Supreme Federal Court (STF) and founder of the IDP, participated in the opening and first table, which presented a general view of the IPTU that stressed the importance of promoting opportunities to improve public service. 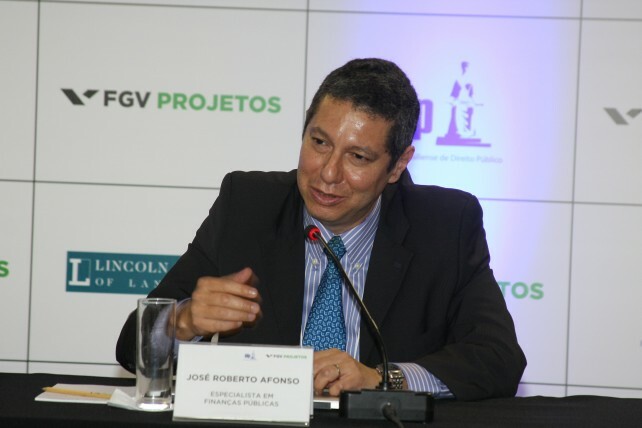 José Roberto Afonso, a Public Finances specialist, pointed out the major difficulties posed by the tax, such as its unpopularity, income inequality in the country, and high administrative costs. 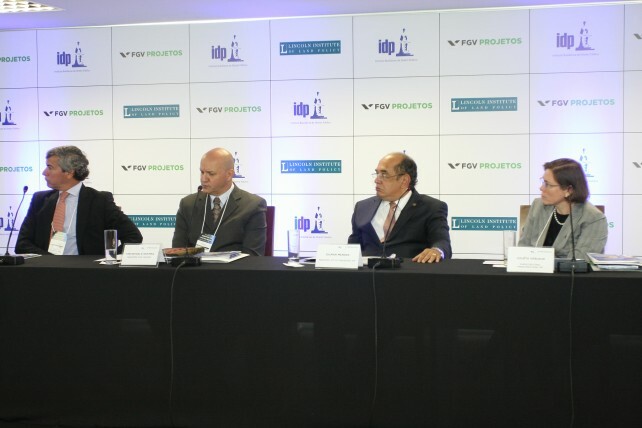 The first day of the seminar was attended by authorities such as Juliêta Verleun (Under-Secretary for Strategic Management of the Ministry of Finance); Daniela Carrera-Marquis (Representative of the IDB in Brazil); Martim Smolka (Director of the Latin American and Caribbean Program of the Lincoln Institute of Land Policy); Alexandre Cialdini (Tax Auditor of the Ceará State Secretariat of Finance); Marcos Nóbrega (Pernambuco State Accounts Court Auditor); Marco Aurélio Santos Cardoso (Rio de Janeiro Municipal Secretary of Finance); Roberto Luiz da Luz Bertoncini (Porto Alegre Municipal Secretary of Finance); and Mauro Ricardo Costa (Salvador Secretary of Finance). On the second day the debate was divided into two sessions which presented the views of defenders and managers of the tax. 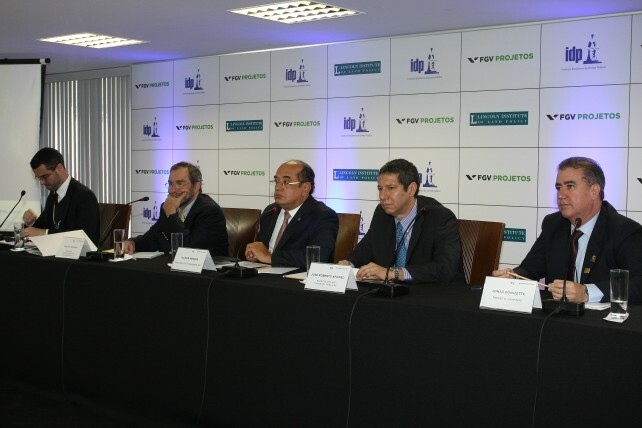 Besides the participation of the authorities introduced on the previous day, also present were Luiz Palmeira (General Coordinator of Cooperation Programs and Projects of the Ministry of Finance); Eglaisa Pontes Cunha (Manager of Skill-building at the Ministry of Cities); Guilherme Müller (Cuiabá Municipal Secretary of Finance), among others. 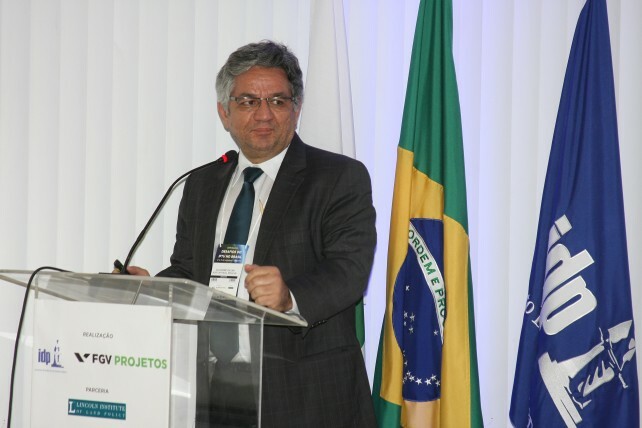 The seminar was also the occasion for the launching of the book “IPTU No Brasil – Um Diagnóstico Abrangente” (The IPTU in Brazil – A general diagnosis), written by the economists José Roberto Afonso and Erika Amorim Araujo and the lawyer Marcos Antonio Rios da Nóbrega and presenting an important diagnosis of how the IPTU is used as a source of financing of Brazil’s municipalities.